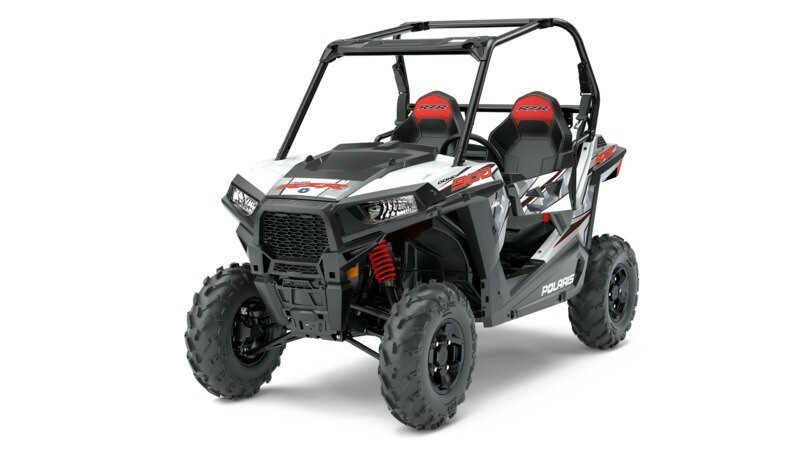 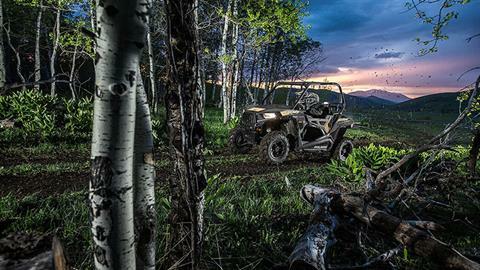 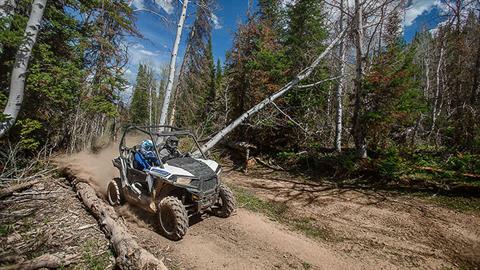 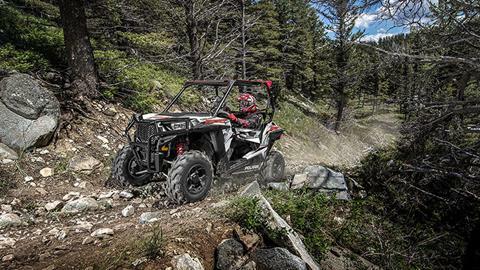 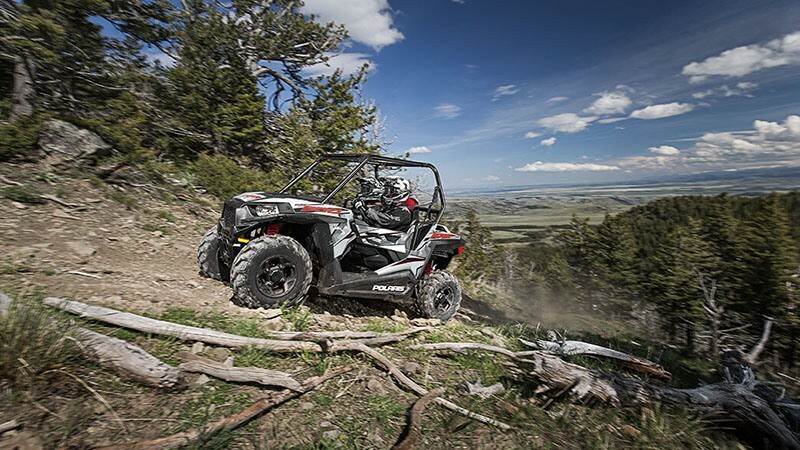 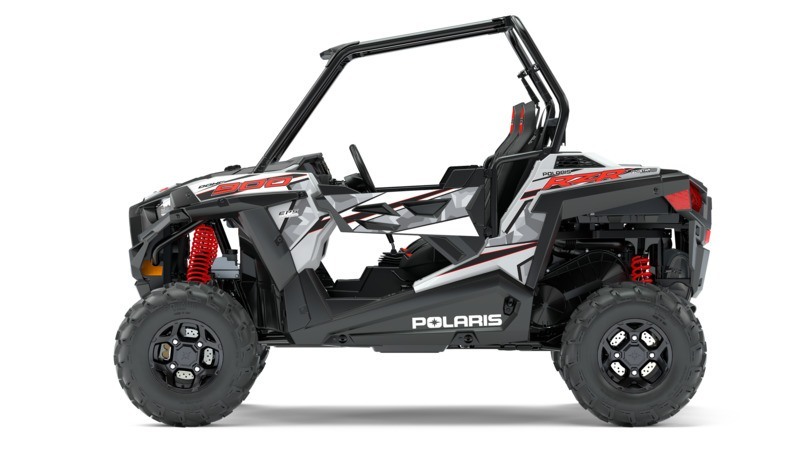 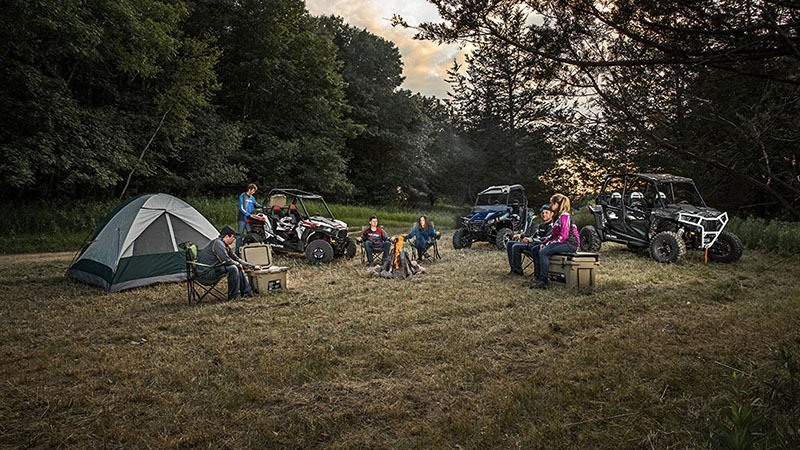 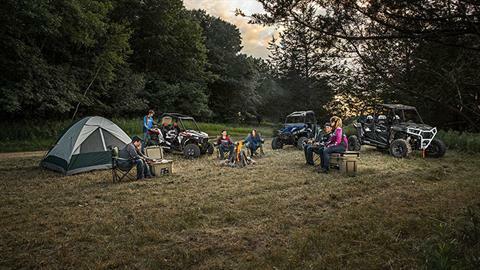 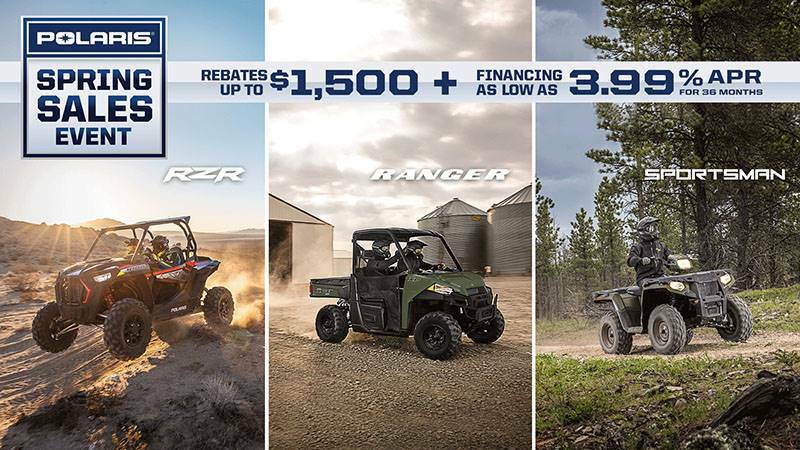 The RZR 900 is the most powerful, fastest accelerating trail-width RZR available. Featuring 75 hp engineered into a 50 in. frame, you'll experience the thrill of RAZOR SHARP PERFORAMNCE on width-restricted trails.